Songstress Powerhouse Meghan "Big Red" Murphy has taken the world by storm! Come see what all the fuss is about in an evening of songs, stories, sexiness and sass by the diva herself! 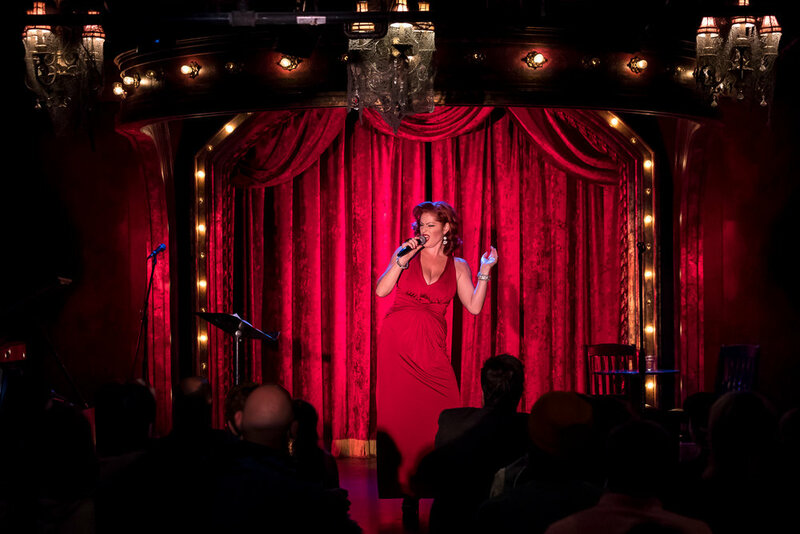 "A sparkling redhead with a dynamite voice,"(Chicago Sun Times), a razor-sharp wit, and a stage presence full of Old Hollywood glamour, Big Red will have you laughing, crying, and begging her for more! 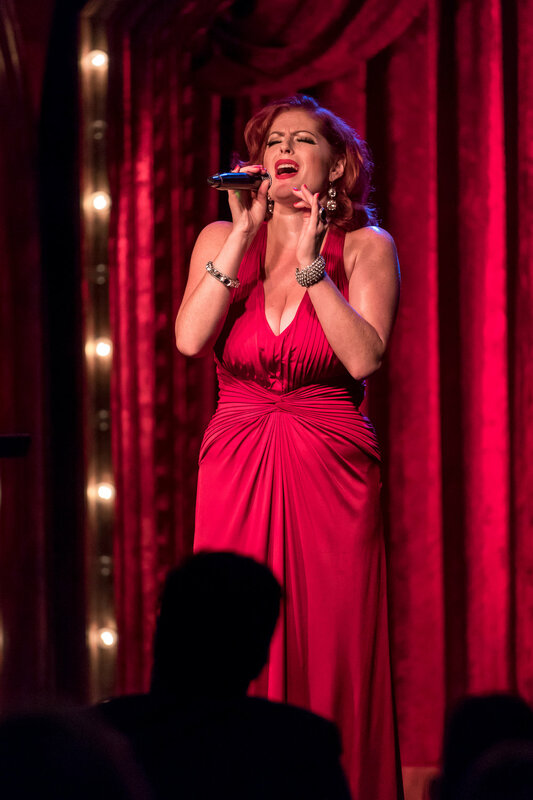 From pop to jazz, blues to folk, soul to showtunes, she'll sing 'em all and turn you into her next biggest fan! She's an old broad with a new twist. So come on down for a brassy, bawdy, boozy good time! Big voice. Big laughs. Big Red. Back by popular demand in nyc!! 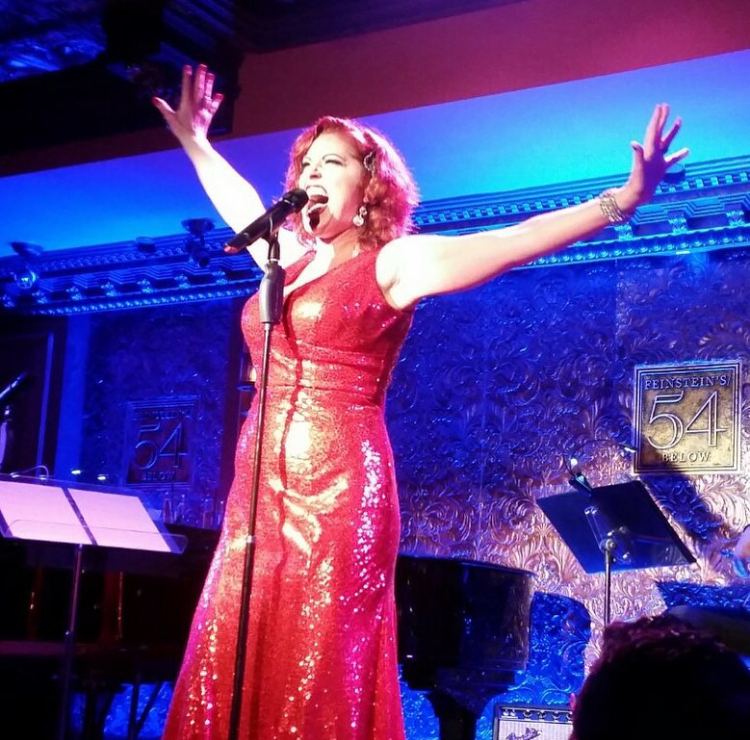 March 23rd was another sold out success @ Feinstein's/54 Below in NYC!! BIG RED KNOCKS IT OUT OF THE PARK AGAIN! 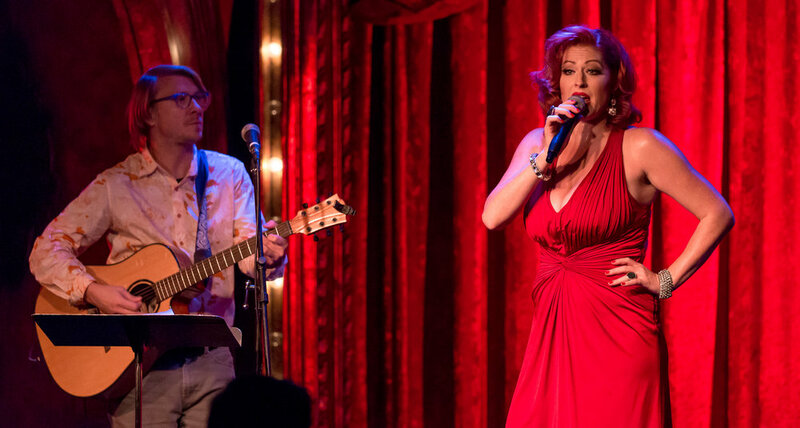 "From soul to showtunes, laughter to tears, Big Red packs a punch and takes you on a ride. With personal stories, some glamorous, some not so glamorous, she hosts a grand party and a celebration of life." don't miss the ELECTRIFYING big red experience! 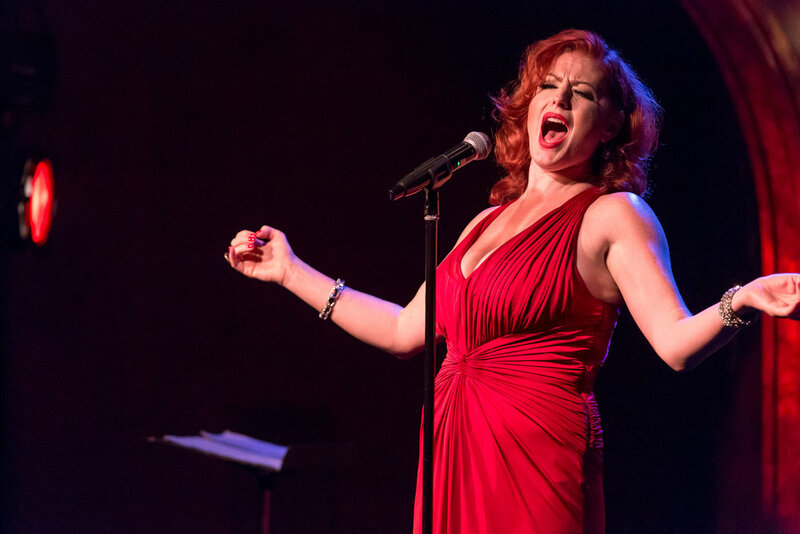 A fabulous one-woman-show-party starring vocalist Meghan Murphy filled with songs from an impressive range of musical genres, personal stories of the highs and the lows of life, and an old school performance style that hits you like a force of nature. Whether it's a hilarious parody of a red-hot topic, an unexpected mash-up, a rap song performed in a gown, or an old song you've never quite heard the same way before, you can always count on great singing, truthful storytelling, and going on a rowdy, yet intimate ride for the evening. 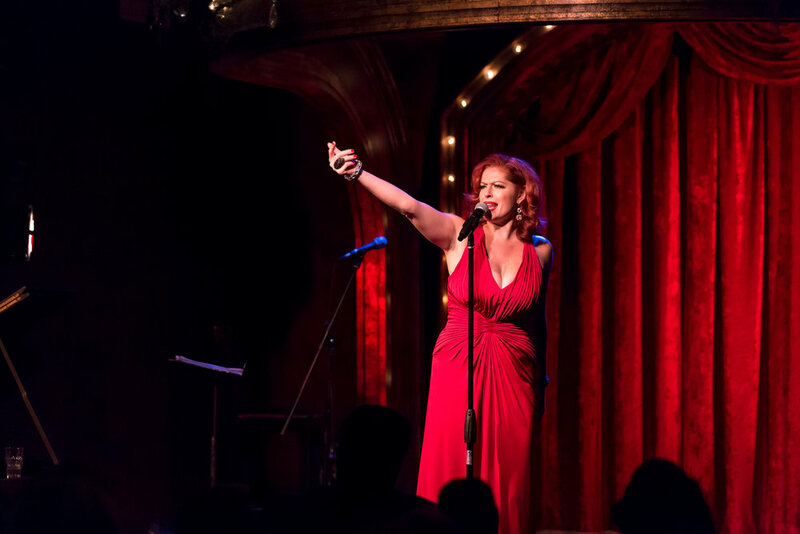 If Lucille Ball, Bette Midler, Bonnie Raitt, Rita Hayworth and Etta James had a baby, her name would be Big Red. Now who doesn't want to see THAT? !